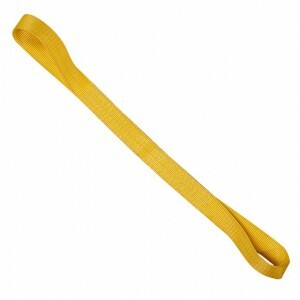 The versatility of nylon eye and eye slings makes them a popular and economical choice. Flat eye and eye slings can be used in choker, vertical and basket hitches. Nylon eye and eye slings feature a flat eye loop on each end of the strap. The flat eye loop is standard on CORE™ Type 3 Slings. Eye and eye slings with a body width of three inches wide or more have eyes tapered to ½ the body width in order to provide a better connection with the lifting hardware. CORE™ Industrial Lifting Slings is dedicated to providing a high quality product you can depend on. That is why our nylon webbing is made in the USA. CORE™ Nylon Eye & Eye Slings are fabricated with heavy duty webbing that offers greater resistance to abrasion. CORE™ Nylon Slings have a sewn-on heat-imprinted tag and meet or exceed all present OSHA and ASME B30.9 Standards. Eye and eye slings are also available with polyester webbing. 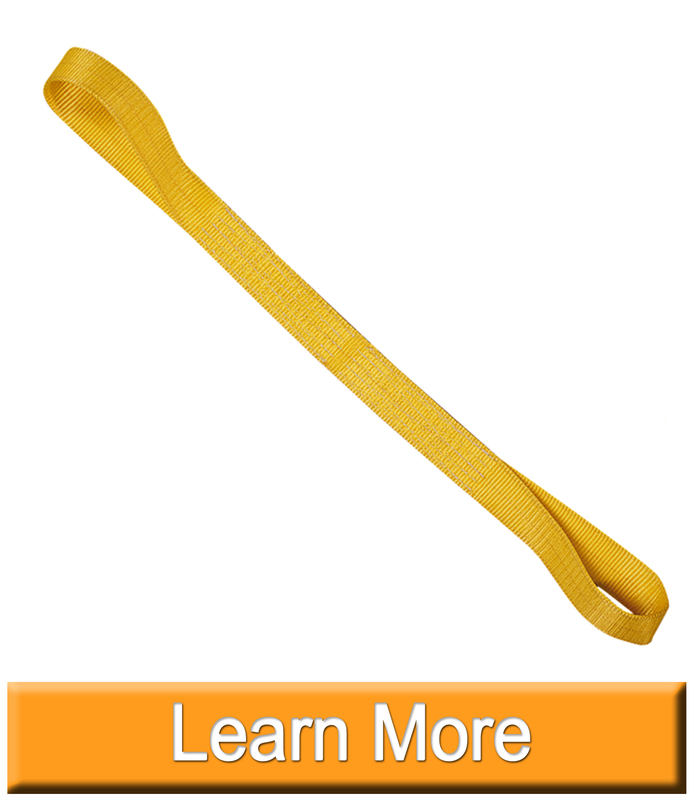 CORE™ Industrial Lifting Slings offers Flat Nylon Eye and Eye slings in many different rating capacities and sizes. If you do not see what you are looking for contact one of our lifting sling specialists at 888-794-0587 Monday - Friday, 7am-5pm CDT and let us find the right sling for your project. Eye and Eye slings are also available in Nylon Twisted Eye and Eye (Type 4) or Polyester Eye and Eye Round.